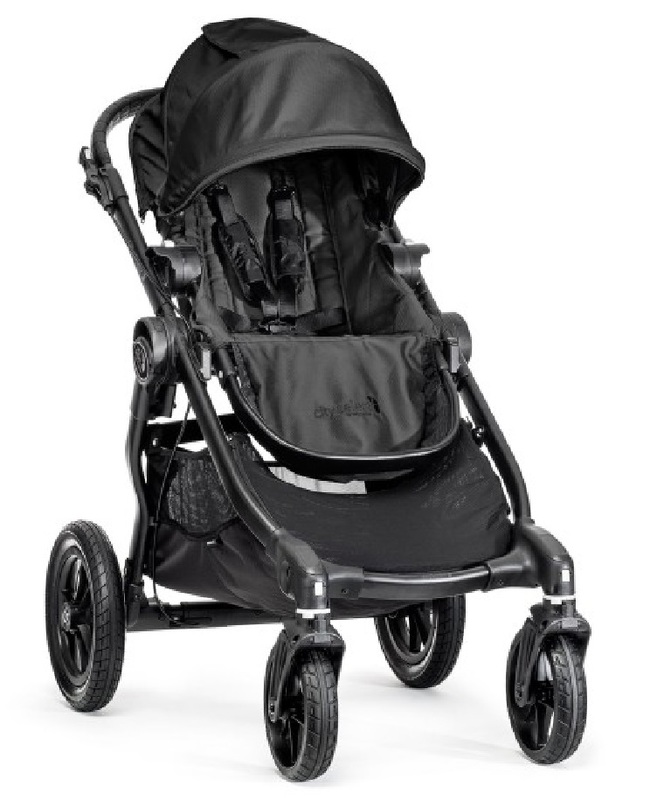 Which of your strollers can I run with? 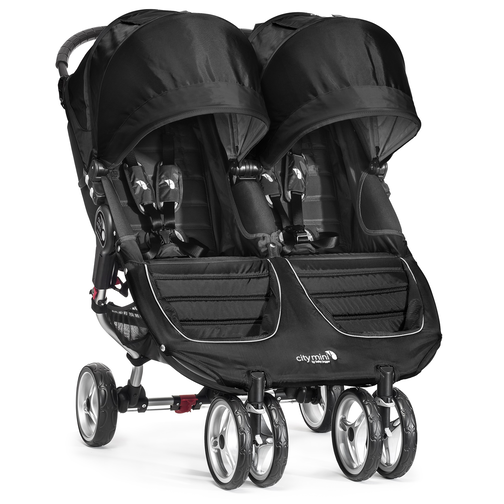 The Summit X3 stroller/jogger hybrid and F.I.T. 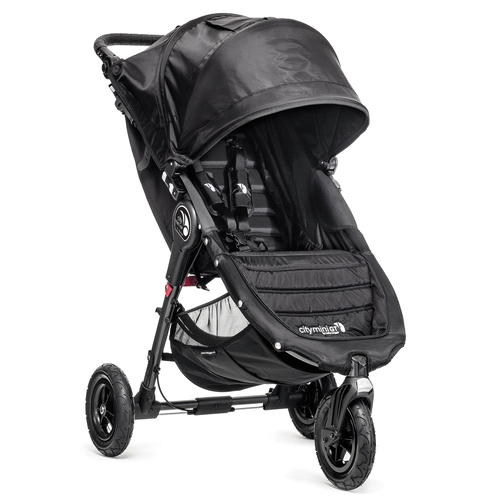 jogger are our current jogging strollers and are intended to be used for jogging, running or exercise. 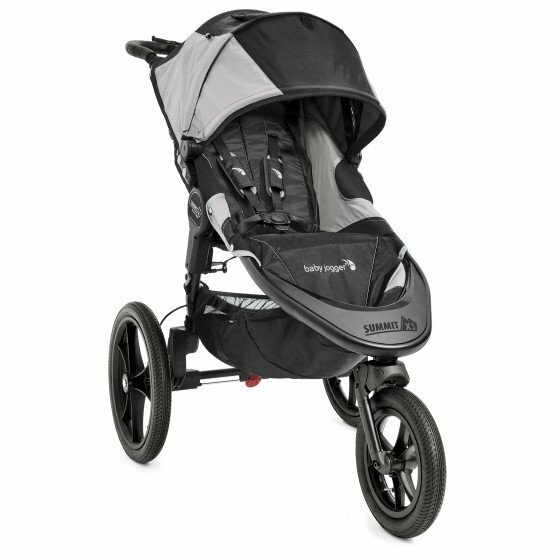 The City Series and the Vue are urban and all-terrain strollers that provide optimum versatility for everyday use, they are not intended for jogging or running and should not be used for these activities. 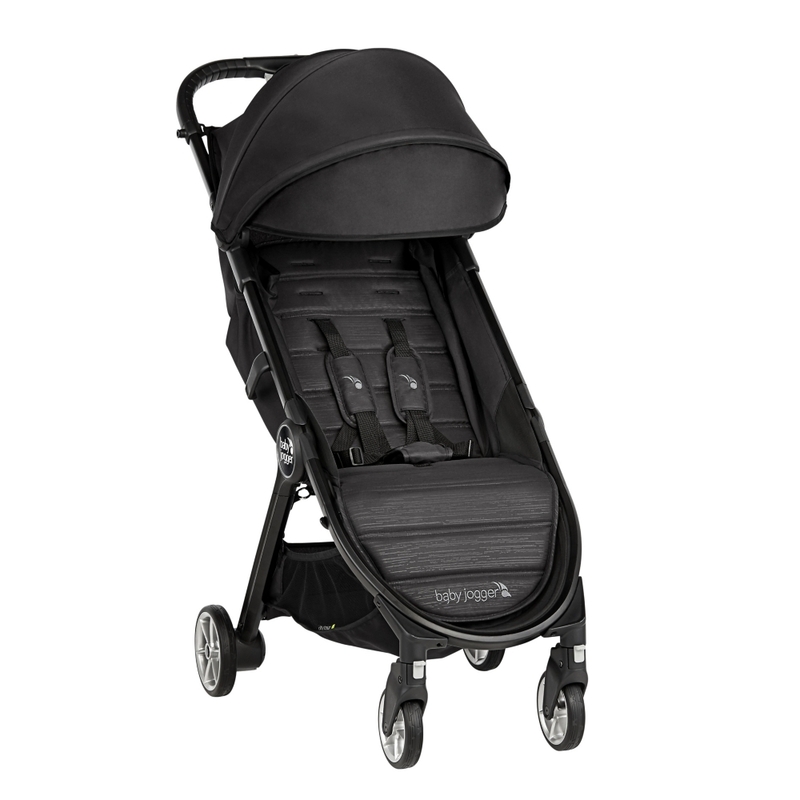 You can easily turn your stroller into a travel system with one of our car seat adapters or bassinets. We have car seat adapters available for both our single and double strollers. 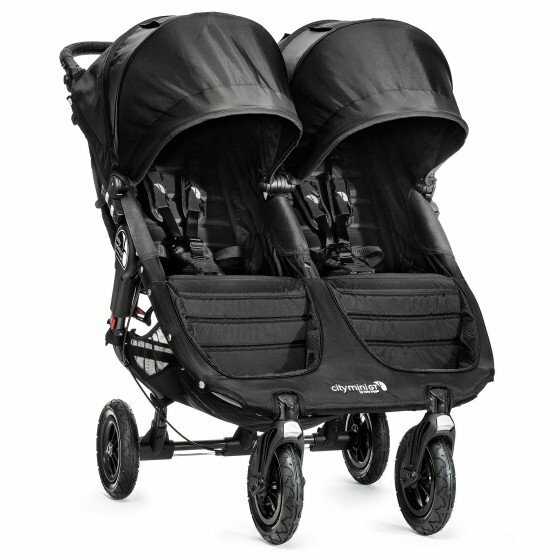 The Compact Pram is designed to fit on our single strollers that feature the accessory mounting bracket and a full recline or a 2011 and newer City Mini Double, City Mini GT Double and Summit X3 Double while the Deluxe Pram is compatible with most of our single strollers. 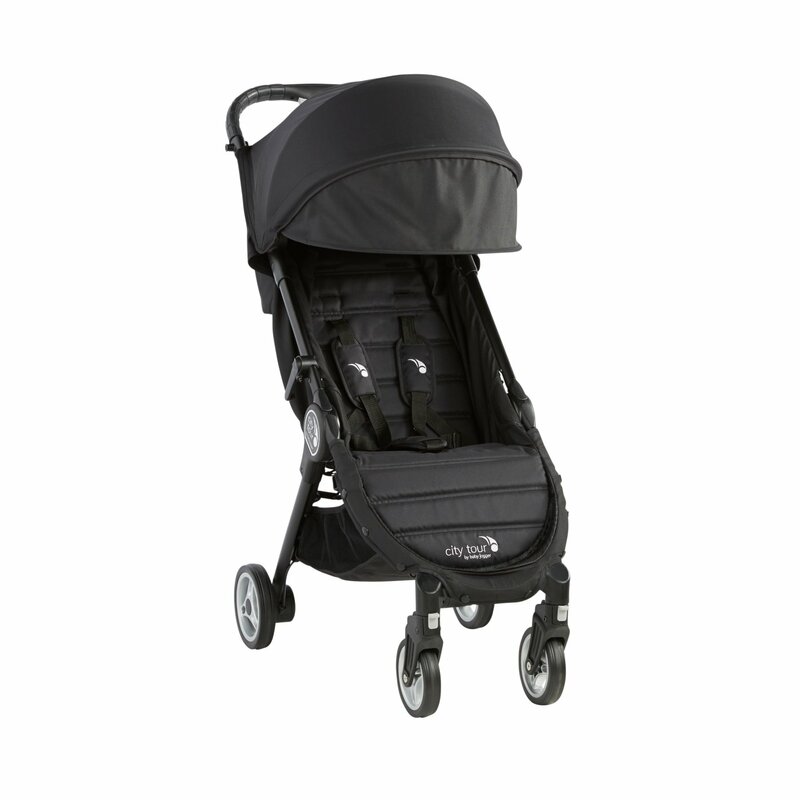 The Vue offers a Soft Pram accessory that will work in the fully reclined seat of the stroller. (Please note our Car Seat Adapters have a maximum weight capacity of 45 lbs - that's the combined weight of the car seat and the newborn, and our bassinets will hold children up to 25 lbs.) The Vue, City Mini, City Mini GT, City Mini ZIP, City Lite, City Elite, Summit and F.I.T. 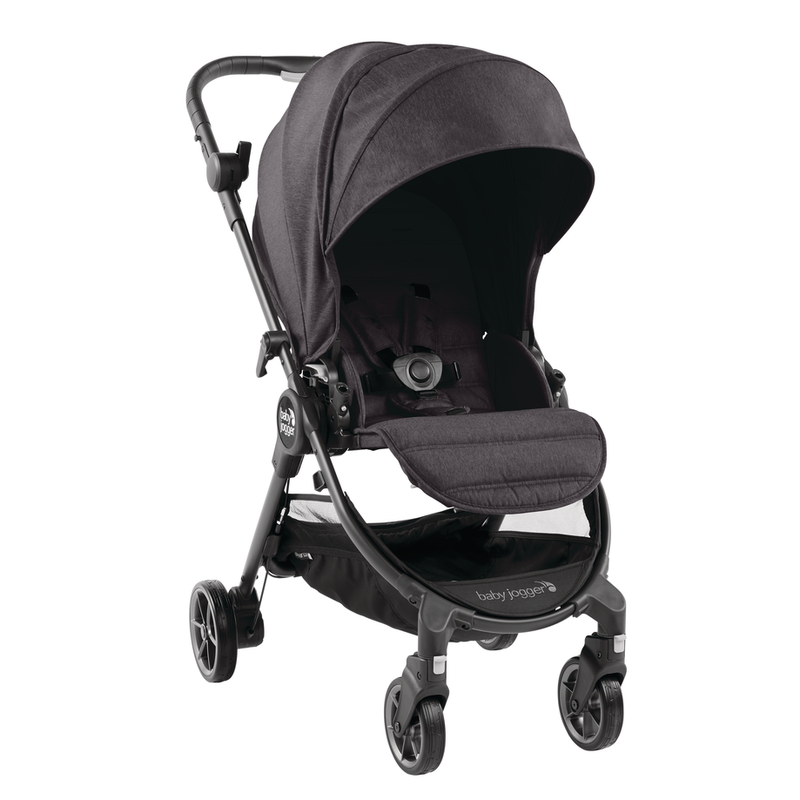 strollers have an increased recline angle to a near flat position to accommodate newborns. That means you can safely lay a baby in the fully reclined seat of these strollers without the use of a car seat adaptor or bassinet. While using a Summit or a F.I.T., never run or jog with your seat fully reclined. Also, please keep in mind that babies should have ample neck support when placed in the reclined seat of a stroller - you can use any number of neck supports sold at baby stores. To understand which car seats models are compatible with which Baby Jogger strollers, please look for your stroller name below. A list of the compatible car seat options is provided along with the item number of the Baby Jogger Car Seat Adapter you will need. For second-hand or car seat adapters not listed here, please contact our customer care center at 1-800-241-1848 for more information on compatible car seats. Do you have a car seat adapter for your side-by-side double strollers? We have developed a patented car seat adapter for our side-by-side City Mini and City Mini GT stroller. This adapter solves the tipping issue often associated with this type accessory - making it the safest on the market. By placing our adapter on a locking slide, an infant and a toddler can ride together by securing the car seat adapter over one seat. If the toddler gets out, simply slide and lock the car seat adapter in the center of the stroller to provide an equal weight distribution over the seats. The Double Car Seat Adapter holds one car seat, and only one adapter can be used on the side-by-side double stroller at a time. How old should my baby be before I can jog or run with them? We recommend that you speak with your pediatrician before starting this activity. Every baby is different, but typically a doctor will recommend that a baby be 6 months old before you jog on smooth pavement, and 12 months old before jogging on trails, grass, gravel or uneven terrain. An EVA wheel is a lightweight molded plastic wheel that is ideal for pavement or smooth urban terrain. 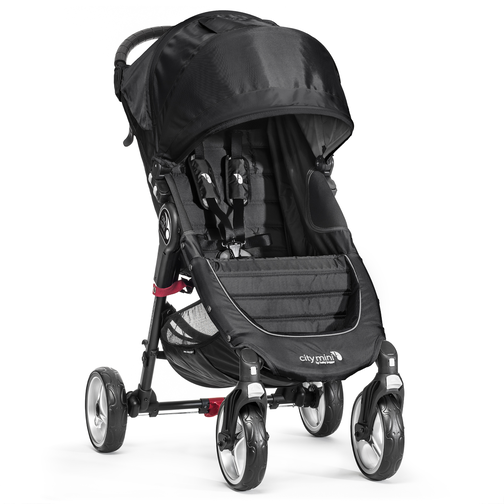 This wheel is available on our Vue, City Mini, City Mini ZIP, City Lite and City Versa, which helps to make these strollers lightweight, agile and compact when folded. A Forever-Air tire is a rubber tire inflated with a lightweight foam instead of air. This ensures the tire will not go flat with frequent use or rough terrain. The City Mini GT, City Elite and City Select both feature Forever-Air tires. A pneumatic tire is an inflatable rubber tire that provides a comfortable, smooth ride on many different terrains. The Summit and F.I.T. joggers have pneumatic tires, which add to their all-terrain capabilities. We've devised the following guidelines so you can choose the right wheel size for your needs: 5.5" - 8.5" Wheels - Ideal for indoor strolls, walking on pavement or smooth urban terrain. 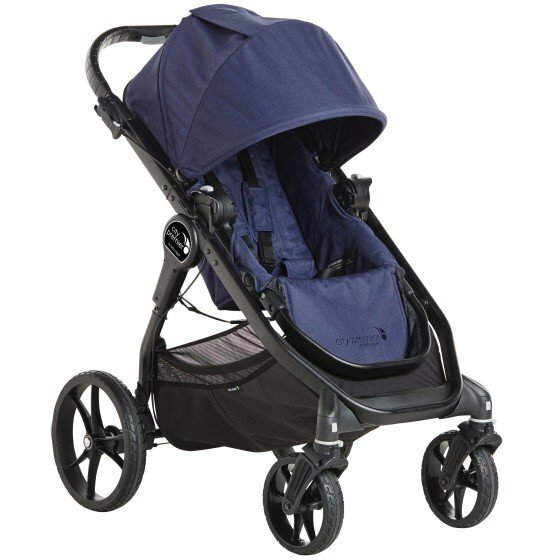 These smaller lightweight wheels are perfect for city dwellers who need a compact stroller for every day use. Please view our Vue, City Mini, City Mini GT, City Mini ZIP, City Lite or City Versa strollers for this wheel size. 12" Wheel - Perfect for walking on grass, trails, sidewalks or in stores. 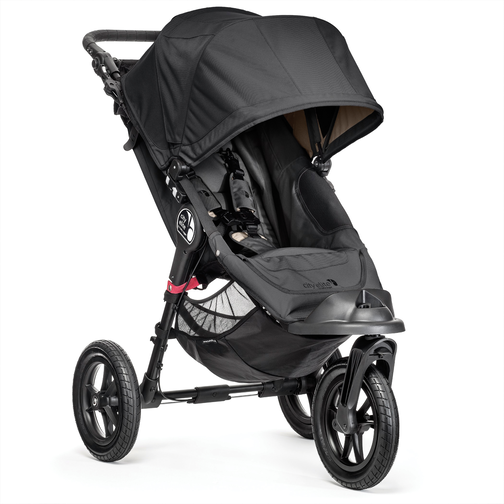 Wonderful for city life where smaller wheels offer a more compact, maneuverable stroller.You will fall in love with the 12" stroller wheels if you have previously owned a conventional stroller. Please view our City Elite, City Select or Summit models for this wheel size. 16" Wheel - Great for walking or jogging and is still very easy to store and transport. It's large enough to handle snow and sand yet still small enough to fit into tight spaces. Please view our Summit and F.I.T. models for this wheel size. The Vue, City Mini, City Mini GT, City Mini ZIP, City Lite, City Elite, Summit and F.I.T. models have a seat that reclines to a near flat position and are suitable for use with a newborn. Please note that the Summit and F.I.T. 's reclines are for cruising purposes only. Please do not run or jog with the seat fully reclined. Baby Jogger offers a convenient accessory called the Glider Board. 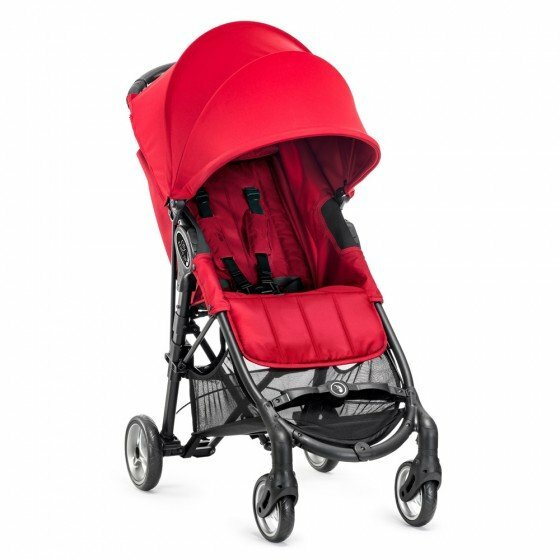 The Glider Board attaches to the rear axle on most of our single or double strollers and provides an area for an older child to ride along. 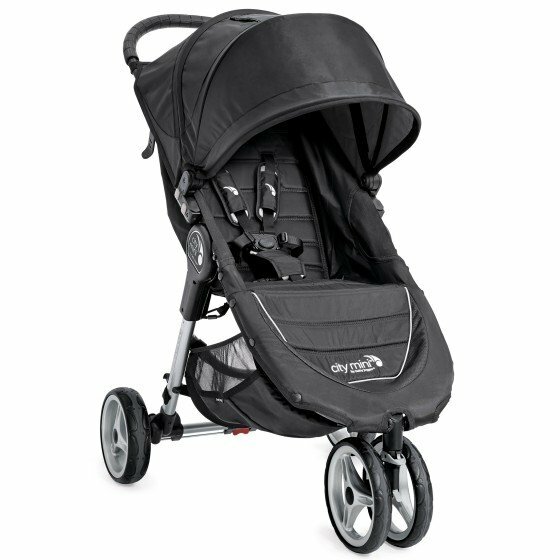 It is not compatible with the Vue, City Mini ZIP, City Lite or Summit strollers and should not be used with the F.I.T. while jogging. Buggy Boards made by other manufacturers are not recommended for use with Baby Jogger strollers. What is the HyChair and is it safe to use? The HyChair accessory is used to convert a City Select or City Versa seat into a high chair. We designed the HyChair with safety as a top priority. It features 2 auto-lock mechanisms, soft, textured grips to prevent sliding on table surfaces and adjustment knobs which provide a secure fit to table tops ranging from .75 inches to 2.75 inches thick. Additionally we have ensured that the HyChair complies with ASTM F1235-08, the Standard Consumer Safety Specification for Portable Hook-on Chairs. We do not recommend using the HyChair on pedestal tables, glass tabletops, over tablecloths or placemats, or with children under 6 months of age. While the HyChair does comply with all safety standards, it is important to always keep an eye on your child while they are seated in this accessory. It is also the responsibility of the consumer to ensure the accessory is installed correctly and to use good judgment to prevent any potentially hazardous situation. Yes! Safety comes first at The Baby Jogger Company. We test and retest our products to ensure that all our current strollers either meet or exceed ASTM and/or EN 1888 testing standards for strollers and carriages. Remember, we are the original Baby Jogger Company and that means we have over 25 years of experience caring for your precious cargo. Yes! Except where noted, our frames are backed by a lifetime warranty against manufacturer defects. 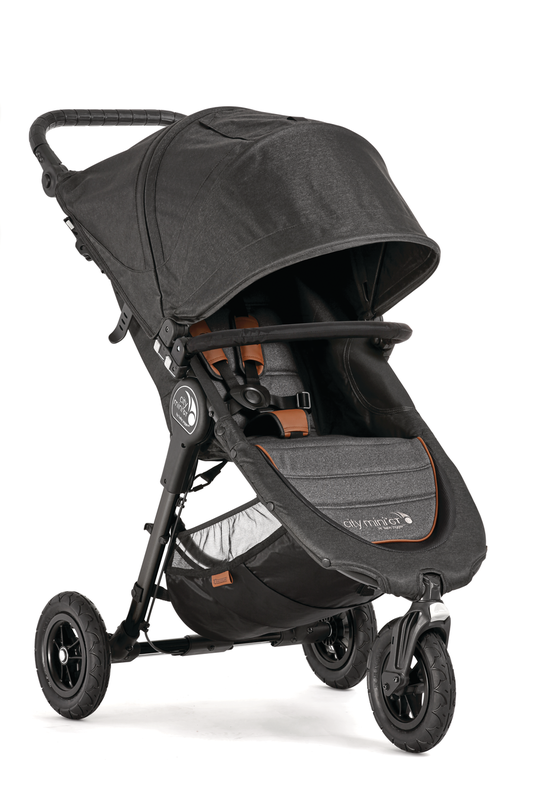 The parts of your stroller, excluding tires and tubes, are warranted to be free of manufacture defects for a period of 1 year under normal use and in compliance with the operating instructions. When calling in a warranty claim, please have your item number, serial number, manufacturer date stamp and proof of purchase on hand to expedite the process. 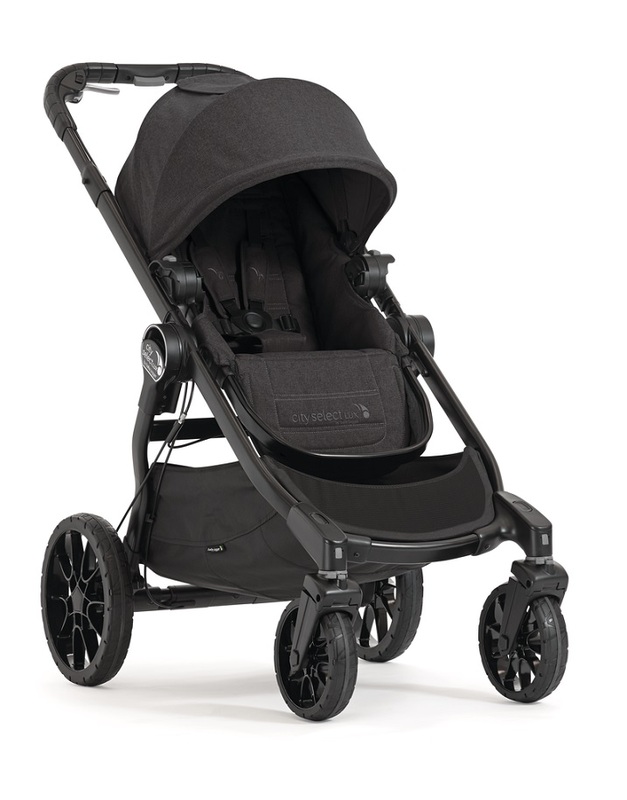 The warranty of your stroller or jogger is covered by the country in which you purchased it. If you purchased your Baby Jogger from a USA retailer while living in another country, you are responsible for any shipping charges to and from the USA that may incur to fulfill a warranty claim. What is Baby Jogger's return policy? If you would like to return a product purchased from our online store, please contact customer service at 1-800-241-1848 to request a return authorization number. Products may be returned within 7 days of receipt in new, unused condition. Returns will be credited for the product only and are subject to the cost of returned shipping.